Innumerable SMBs and other modest undertakings miss out on successfully leveraging the many social media marketing activities due to the common misconception that it’s too expensive or complicated but not according to the Instagram Stories guide for SMBs! It has been less than two years during which Instagram Stories have asserted their dominance in the social media ecosystem and brands are scurrying to employ the engaging ephemeral platform into their marketing mix. 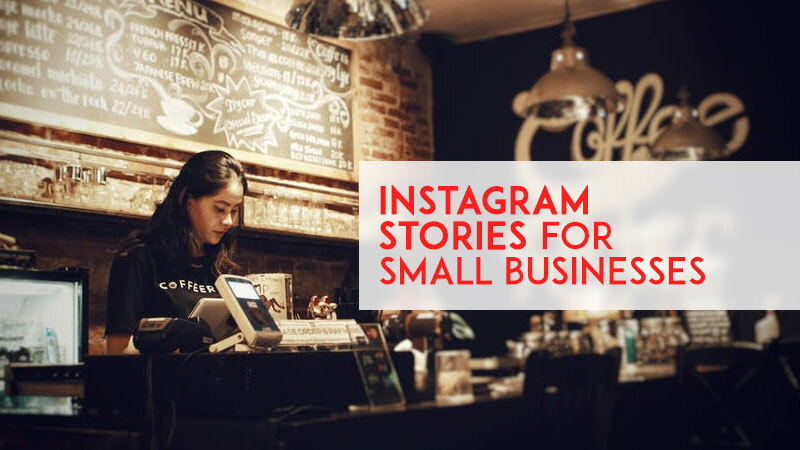 This Instagram Stories guide for SMBs explains and discusses the various functions and services and how you can use them to engage your audience through Stories. Currently, Instagram Stories has more than 300Million users, and as of December 2017 more than 33% of the most popular Instagram Stories come from brands! The Instagram Stories guide for SMBs also contains the best times to post and the most effective time to make an impact and make sure users do not swipe away. All this, a step-by-step guide on how to create a visually appealing and engaging Instagram Story for your followers and potential consumers and more. Mother Dairy Ice Cream the new Amul of social media? World Cancer Day creatives dominated social media on February 4!